I'm late for Scraptastic Tuesday. 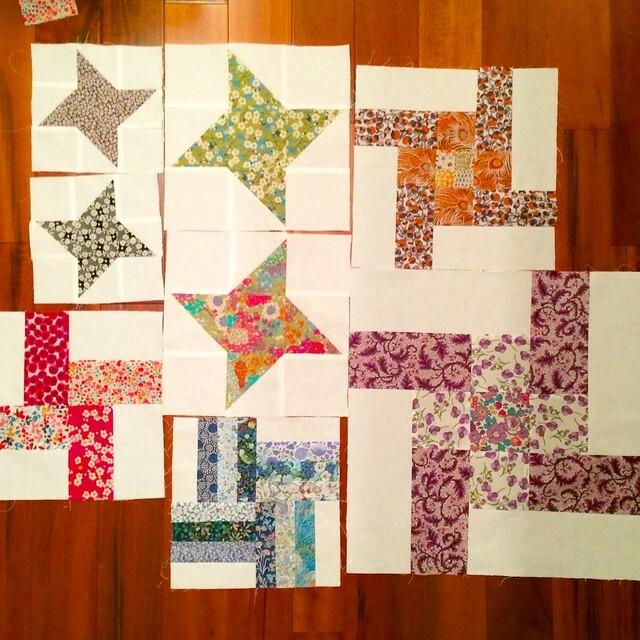 But I have made some more blocks, following Nicky'se informal QAL sampler that she is sharing from time to time as part of Scraptastic Tuesday. I'm still behind but tonight I have solved some of my sewing with Liberty tana lawn woes. I put in a new microtex needle and set the machine to it single hole stitch plate. The machine is overdue for a tune up too, I need to make it an appointment as I cannot stand to be without it for a week or more. I have enough blocks made now on the sampler to be excited about this quilt, they are worth the fussing about. You've noticed by now that I was not here on Tuesday. The thing is that despite what you might think, I don't get to sew as much as I would like, what with my day job and teenagers who need mothering and new kittens. 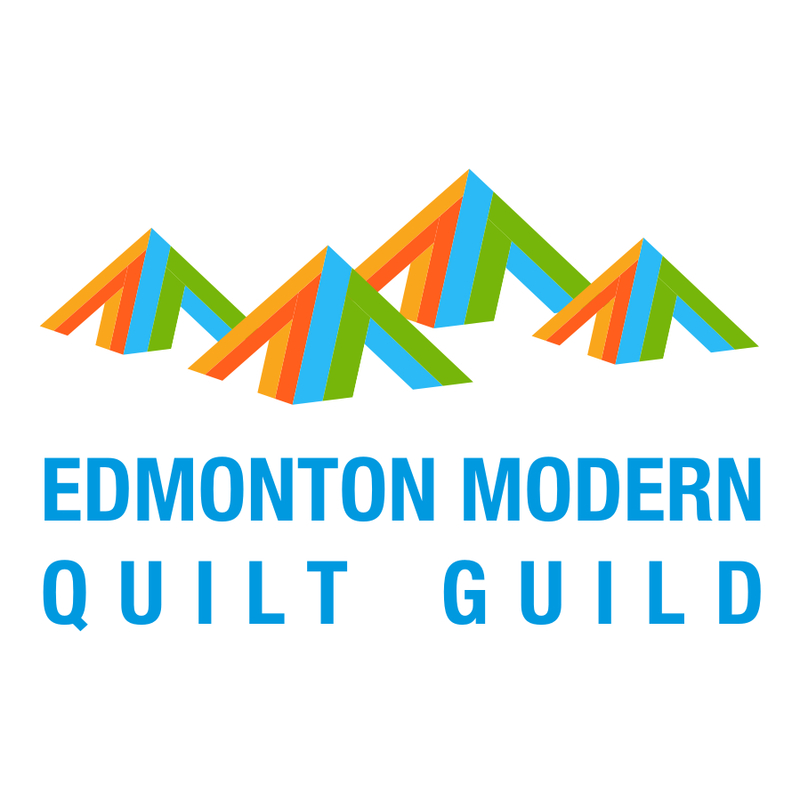 This past weekend, I was honoured to quilt my local Edmonton Modern Quilt Guild's group quilt that is being made for the QuiltCon Charity Challenge. The parent MQG picked the colours. 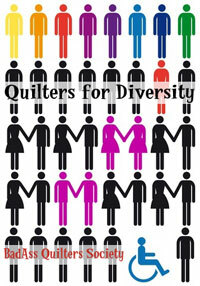 Stacey, who blogs at Slo Studio, designed the quilt, various members pieced the blocks and put together the top and back. I quilted it with straight lines, unevenly spaced from about 1.5 - .25" apart. It was great to be able to participate in this way, but it also took up all of my sewing time over the weekend. Monday night I trimmed the quilt and made a nice scrappy binding. 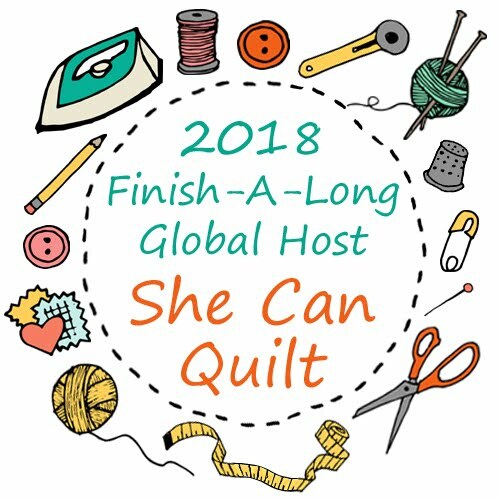 Tuesday I passed it onto another guild member who will bind the quilt. It should be ready to show off at our meeting next week and then into the courier for a trip to Austin, Texas. All of this is by way of explanation for why I had nothing to show off yesterday for Scraptastic Tuesday. 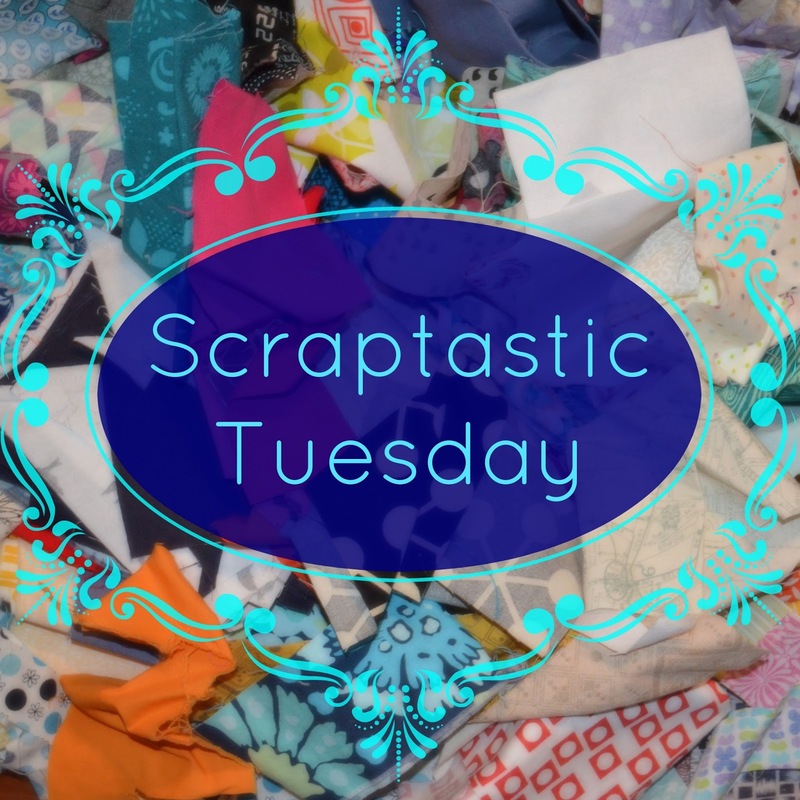 Please plan to share a scrappy project, finished or in progress, or a post about using, organizing or dealing with your scrap mountain for our December monthly link up which is the second Tuesday of the month, and that means next Tuesday, December 9, 2014. 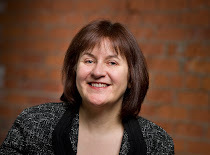 Nicky and I are rounding up the sponsors and are looking forward to seeing how you are doing with your scraps. 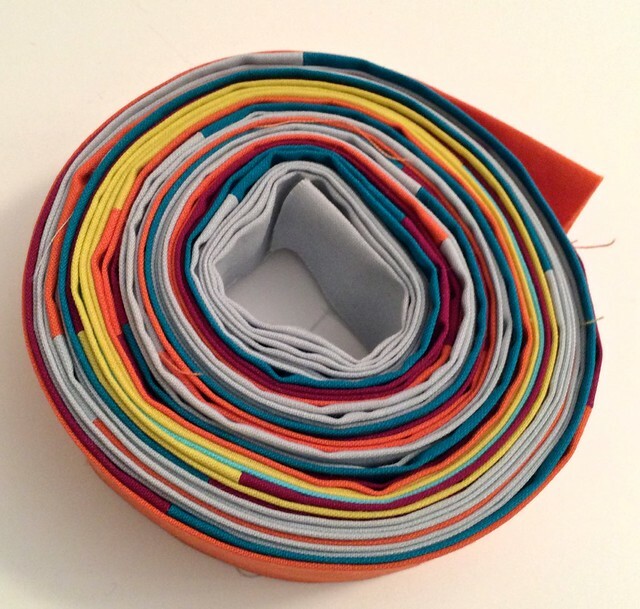 Do check out Nicky's scraptastic post this week too. She was late too, we are a perfect team. I love your new blocks and am glad to hear you've sorted the Liberty lawn problem! 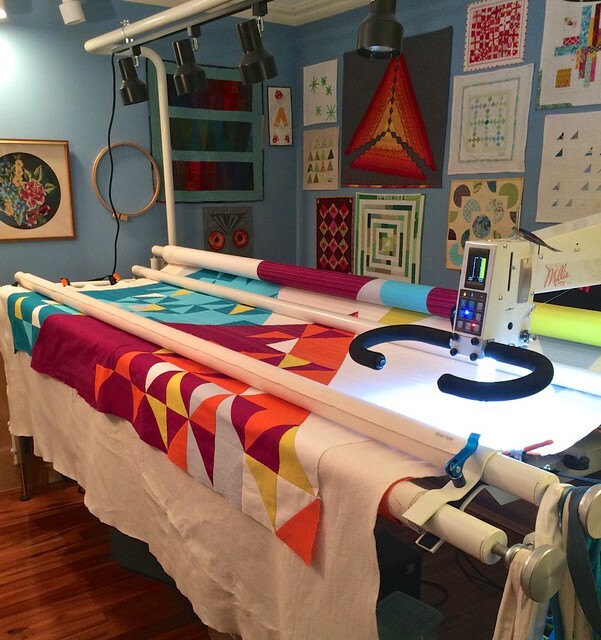 Thank you so much for quilting our Quiltcon charity quilt, Leanne! I love how the straight lines look and can't wait to see it in person next week! Leanne, this is really lovely I love those scrappy blocks too. I love the liberty fabrics so much! nothing beats a nice bit of Liberty. I really loved "Muse" too. I hope to follow along on Scraptastic next year!